Whether it's organizing your home or finding the perfect paint swatch, here are some of our favorite businesses that can help your home feel like an oasis! Lisa Saksons is simplifying lives one drawer at a time! As a fellow mom, and professional organizer, Lisa knows the struggle is real. 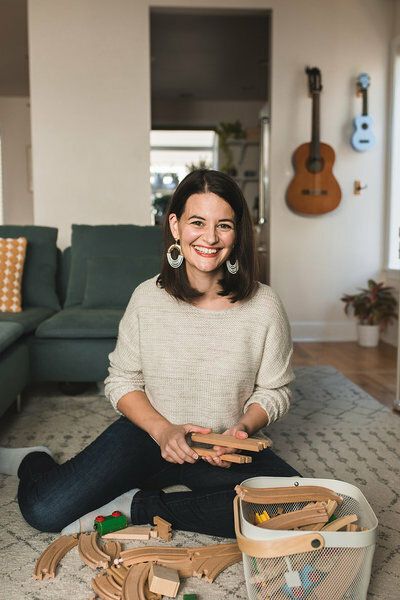 When not wrangling her own children, she loves helping families create calm, and clutter free spaces. Do you want to tame the toys? Get rid of the "stuff"? Define a living space? Organize a closet or pantry? Schedule a complimentary consultation today, you're worth it! 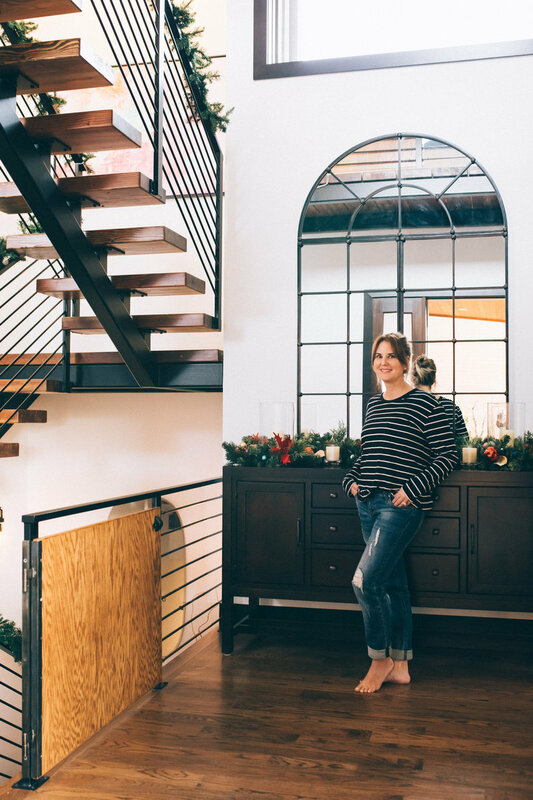 Emily Goodrich is a Mom of 3 boys, a leader in her Eastside community and a thriving entrepreneur as a Co-Founder, along with her BFF and Biz partner, Paul Trudel-Payne, of the duoLifestyle Brands—Duo Realty Group and duoHome. This PNW duo has used a truly full-service, client-focused approach to create a Brand that encapsulates all things home from start to finish. 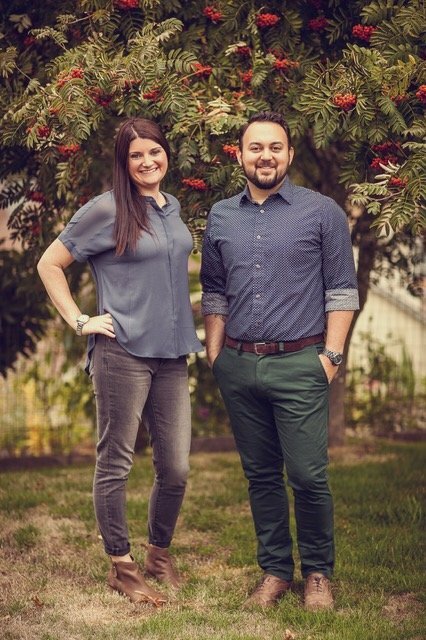 From Real Estate & Interior Design Services, to home decor & Lifestyle advice, Paul and Emily are determined at making a lasting impact one home and one relationship at a time. Simplifying the Everyday is a professional organizing company specializing in helping busy families create homes they love to come home to. From helping you clear out the clutter, designing the perfect space, dropping off your donations and even picking up those bins you were eyeing from The Container Store - I've got you! Because let's face it Mama, you can do anything, but you can't do everything and that's OK! 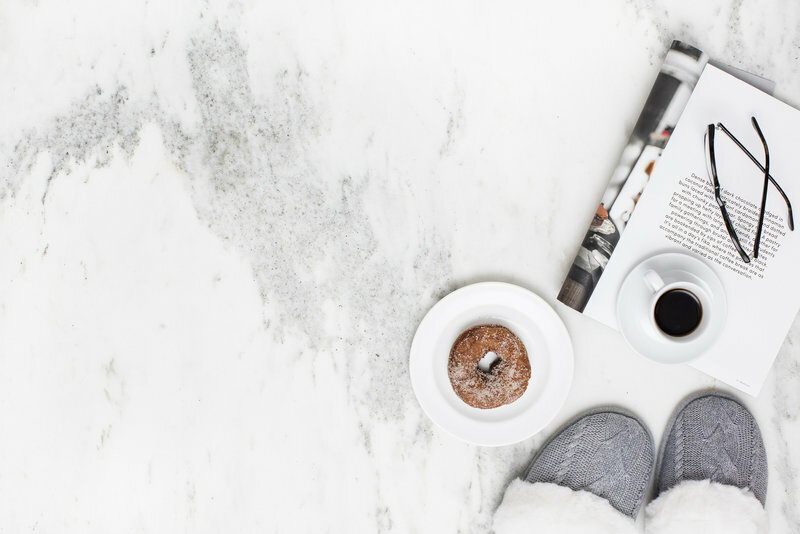 We're so excited to connect with more lifestyle professionals and build our Collective community! If you're interested in being a part of our tribe, apply today!